For information or assistance, please call Ken Meyer at 352-514-5606. 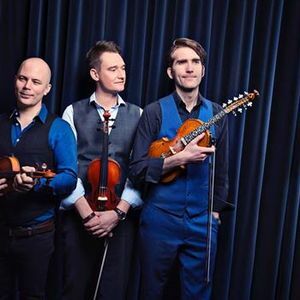 The music of The Nordic Fiddlers Bloc combines the three distinctive fiddle styles of the players respective countries and regions to create a special musical sound and experience. 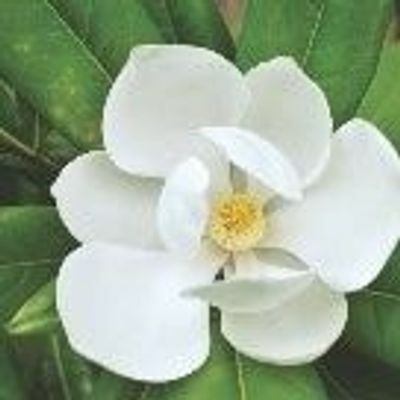 This area has produced three of the richest fiddle traditions in the world, with well-documented historical links going back hundreds of years. 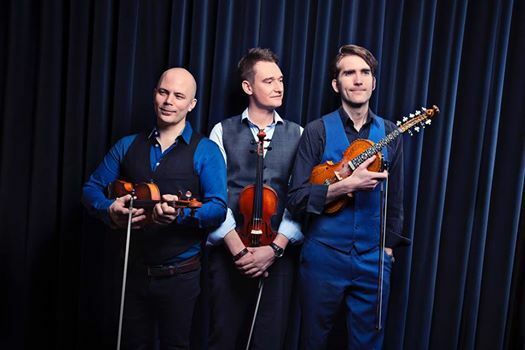 The Nordic Fiddlers Bloc brings these historical links alive and presents them in a dynamic new fashion that remains faithful to the roots of each rich tradition. Their performances create an orchestral sound that leaves the listener enthralled, and also dumbfounded that all this sound comes from just three fiddles. The trio will teach some of the most important stylistic and technical aspects of this music, and explore the genres characteristically distinct harmonic and rhythmic qualities. Players of any acoustic string instrument are welcome. While intermediate and advanced musical skills would be most beneficial, a good command of scales in the first and perhaps third positions would suggest sufficient competency. Dont miss this rare opportunity to learn from these accomplished musicians and dedicated teachers.